Spend your summer learning from JPMorgan Chase extensive network of industry experts and senior executives. You’ll explore the company and build your own expertise in a dynamic team environment and leading client franchise. 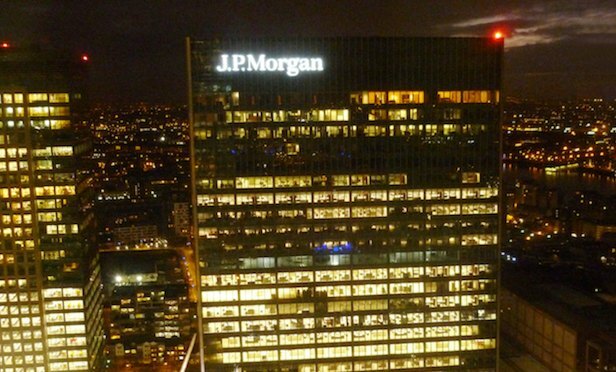 In order to help you in getting the best opportunity, here we have gathered a list of “JPMorgan Summer Internships 2019’. The given list contains various internships of different fields. Check out the full list and be benefited. Good Luck! This 10-week program delivers in-depth industry training, one-on-one mentorship, and hands-on experience. You’ll be placed as a member of one of the finance teams where you’ll work in one of the following functional groups: Business Management, Controller, Financial Analysis, and Project Management. 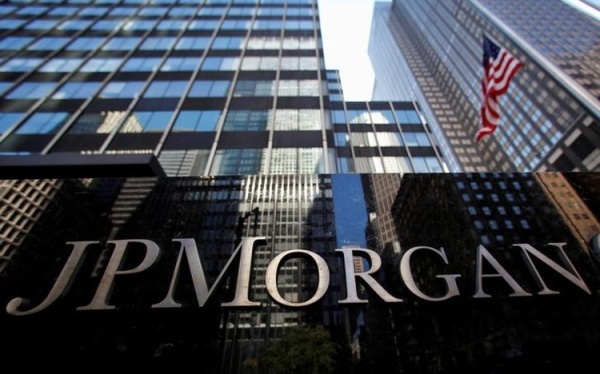 JPMorgan Chase is looking for the applicants for its 2019 Quantitative Analyst Internship Program – New York. You’ll help develop or validate mathematical models, methodologies and tools used throughout the firm while gaining in-depth insight into the world of risk modeling, investment banking, and the financial services industry. This summer program offers hands-on experience, best-in-business training and extensive exposure to various aspects of the firm. You’ll start with one week of orientation, followed by an assignment across one of our teams. 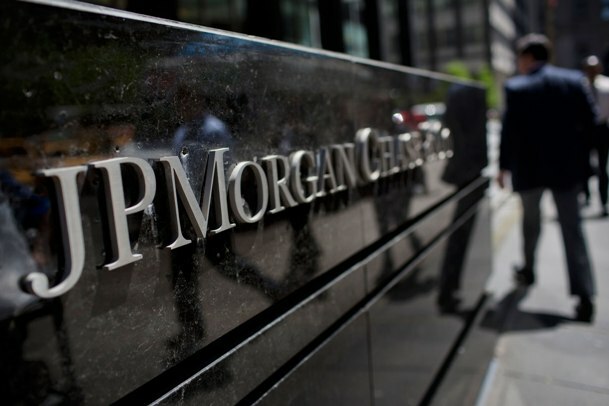 JPMorgan Chase is now seeing applicants for its 2019 Corporate & Investment Bank Investment Banking Summer Associate Program. This nine-week program kicks off with four days of orientation and training in New York, giving you technical and practical skills. Top performers may receive a full-time job offer at the end of the summer. If you’re looking to put your leadership and strategic thinking skills to the test working on high-priority projects in a setting designed to help you learn what it takes to lead a business, then the Management Associate Summer Program is right for you. You’ll spend the summer making contributions to our businesses working alongside senior leaders on projects that drive results. This 10-week program starts off with comprehensive training to introduce you to our firm, our practices, and culture. It continues with business specific risk and controls learning. Top performers may receive a full-time job offer at the end of the summer. This summer program offers hands-on experience, excellent training and extensive exposure to various aspects of the firm. You’ll start with one week of orientation, followed by rotational assignments across our integrated teams. If you enjoy collaborating and identifying ways to improve processes, then this Asia Analyst Development Program is right for you. This program is designed to develop a pipeline of well-rounded top talent with core business skills for a variety of roles within J.P. Morgan.